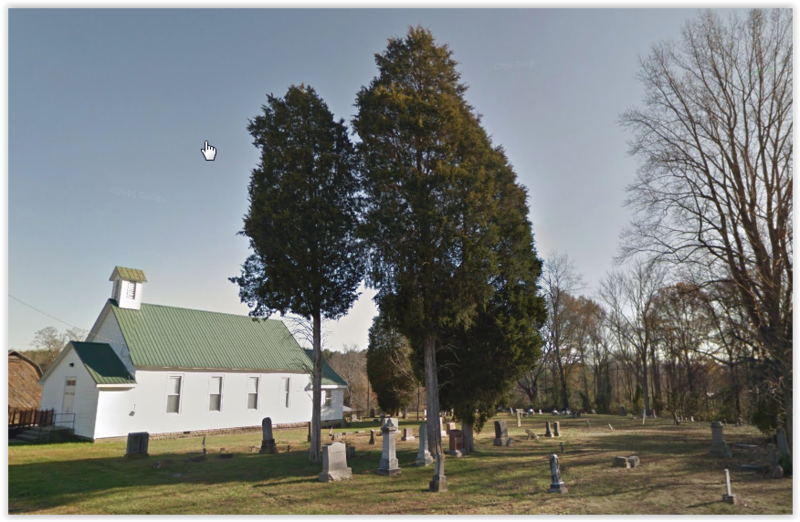 Beaver Cemetery is located at the intersection of Coal Dock Rd. (Highway 75) and Red Hollow Rd. (Highway 76), about 4 miles east of Beaver. 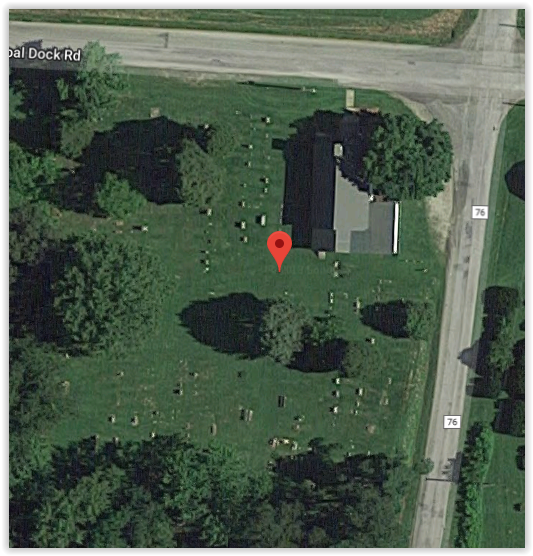 Apparently its Post Office is through Waverly, the county seat, about 14 miles away, so it is often listed that way (i.e.-2123 Coal Dock Rd., Waverly, OH 45690). Although Beaver is in Beaver and Marion townships, the cemetery is in Union Township.